The Centers for Medicare & Medicaid Services (CMS) recently identified 80 codes as “misvalued” in the proposed 2015 Medicare Physician Fee Schedule (MPFS), twenty percent of which pertain directly to radiology. However, the impact of the overall cuts will affect radiation oncology and radiation therapy centers, which are going to experience the biggest losses due to reimbursement reductions. 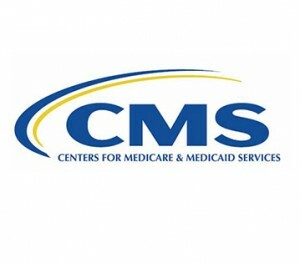 The proposition was published in the Federal Register on July 11th, and the CMS is accepting commentaries about the proposed changes until September 2nd. 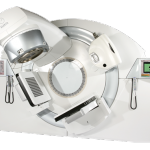 The overall reimbursement impact on the total allowed charges will negatively affect eight percent of Radiation Therapy Centers and four percent of Radiation Oncology Centers, according an analysis conducted by the American College of Radiology (ACR). Radiology reimbursements are going to be reduced by two percent and Interventional Radiology by one percent. On the other hand, Family Practice will be impacted positively by two percent and both Nuclear Medicine and Cardiology by one percent. 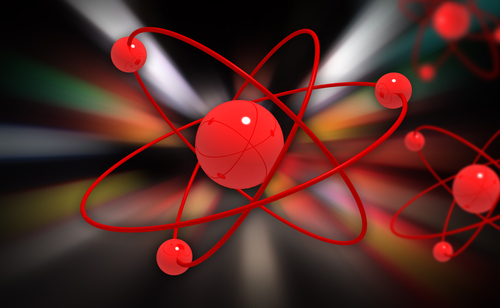 CMS proposed treating radiation treatment vaults as “an indirect practice expense” rather than a direct practice expense, which is leading to concern among the radiation oncology and radiation therapy centers throughout the United States. As determined by CMS, vault costs resemble building infrastructure costs more so than medical equipment costs. CMS cuts are justified by the fact that radiology procedures are currently in transition from analog to digital platforms, which improve efficiency and reduce practice expenses. The institution supports the use of minutes on a desktop computer as a proxy for the PACS workstation and the removal of film supply and equipment items. MRI of the abdomen and CT of the thorax will also face reductions. 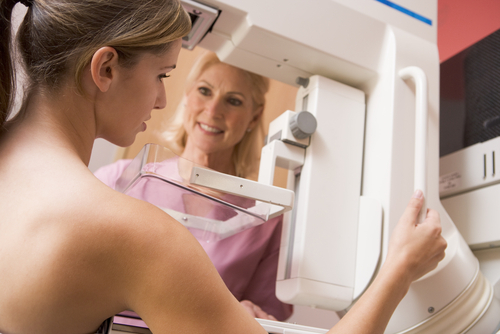 It was also recommended the substitution of mammography G-codes for CY 2015, for CPT codes. 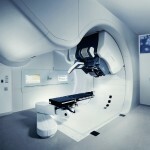 The American Society for Radiation Oncology reacted to the proposed rules saying that it was “very concerned” by the cuts and for “their potential impact on patient access to cancer care.” CMS will consider comments from those concerned about cases of need to allow more routine Medicare payments for a second professional component for radiology services, and will examine payments for secondary interpretation of images until the beginning of September. Tagged 2015 Medicare Physician Fee Schedule, Centers for Medicare & Medicaid Services, radiation oncology, radiation therapy, reimbursement cuts.